My Clinics tools - a complete set of tools for Training Program Members reworked just for our Pro App. 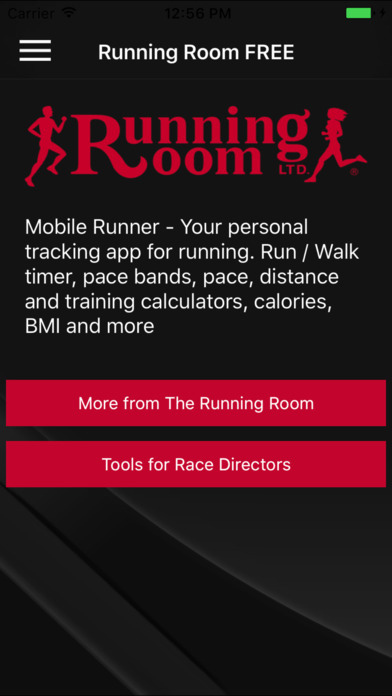 Log in, view all your training schedules, create new training schedules, check your goal race and read all the updates from your Clinic Instructor. Stay connected to your training programs and instructors via your mobile device. Training Support is now as Mobile as you are.